This workshop is designed for photographers who own, or are looking at hiring or purchasing, a Gigapan Panoramic system from Team Digital. 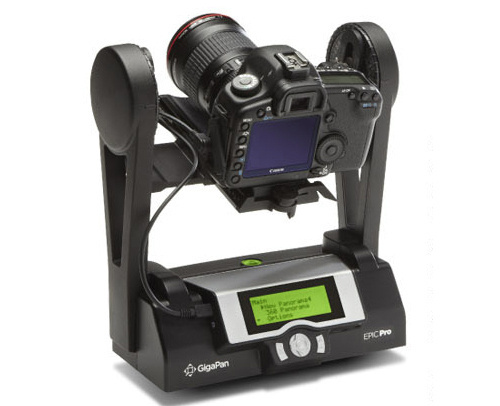 On the day, we will be shooting at a location (possibly Charles Patterson park, near Burswood), where we will have a number of Gigapan units available for your use, to create your own panorama (BYO memory cards). We will be hands-on for the 1st hour — during which we will go through the basic setup of the Gigapan with some tips and tricks and how to optimize your camera settings, including focus, exposure, white balance, vignette control, etc. Afterwards, we will convene back at Team Digital to compare digital imaging techniques for getting the best stitch you can. Different software options considered will include focus stacking and HDR, giving you the techniques & knowledge you need, to take the images you shot earlier in the day and turn them into a perfect panorama at home.